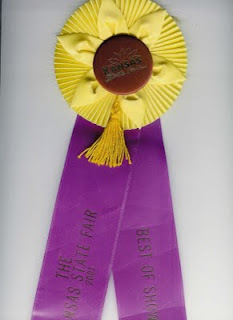 In September when the Kansas State Fair was going on, it reminded me of when I won a ribbon at the Fair. I have a whole stack of ribbons from the fair, but half of them I don't remember what I got them for! I don't know why, but I haven't been taking my things to the fair in the last 5 plus years. Well, I guess I know one reason. 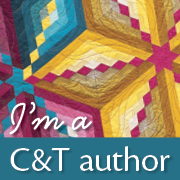 I make my living on my quilts and I am so afraid they will be stolen. I am just know sure about the security there! 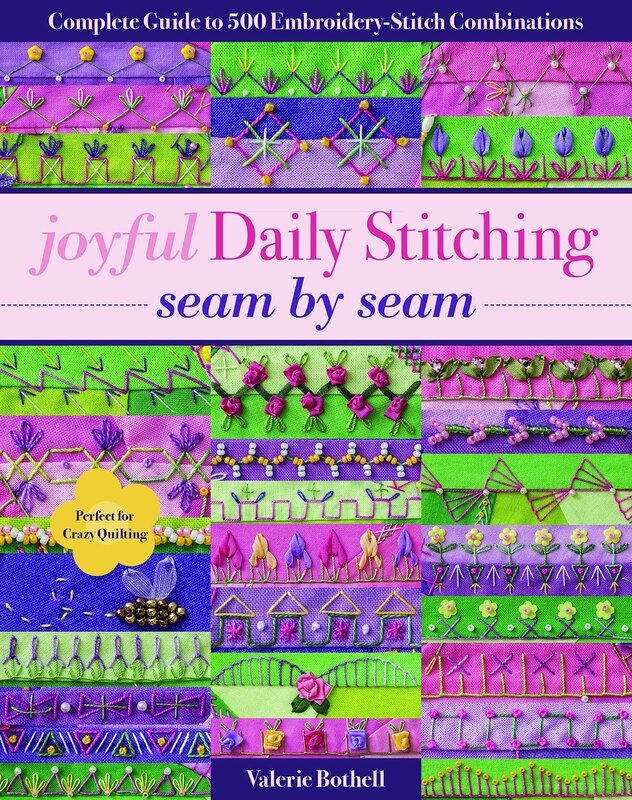 Anyway, the picture here of this ribbon I won on my very first crazy quilt I made. I was done in dark jewel tone colors. 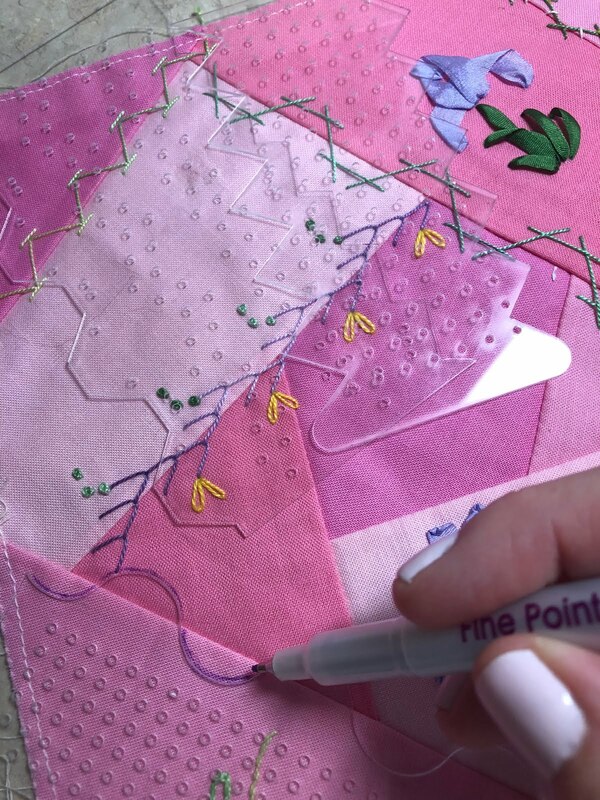 I know that it has been awhile since I posted, the reason being, I am getting ready for the Victorian Stitchery Retreat...again. It was so much fun last year! You probably won't hear from me at all until that is over(November 5, 6 and 7). I am going to buy a new camera before the retreat, so I am hoping that will improve my camera skills so that I can have some nice pictures to post for you. 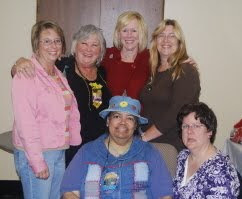 Here is a photo of all the teachers from last year. The same ones are returning this year and I am already working on the teachers for next year!